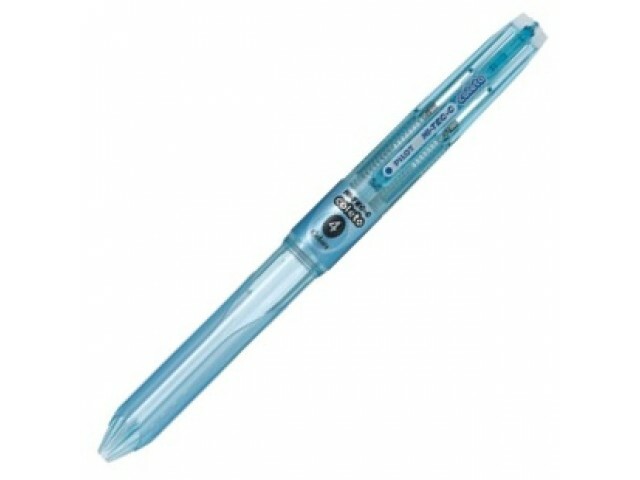 Pen body only. 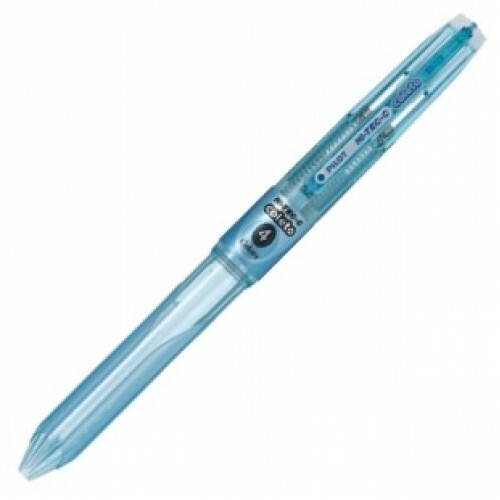 Put in 4 color cartridges or 3 color cartridges and a lead cartridge, and make it a Hi-Tec-C multifunction pen. Color cartridges come in 0.3mm and 0.4mm sizes. Lead cartridge comes in 0.5mm size. Unlike the old Coleto, which comes in one body color and takes 2 color cartridges, the new Coleto comes in 4 body colors and takes 4 color cartridges. The new Coleto also has rubber grip attachment that makes it easy to grasp.